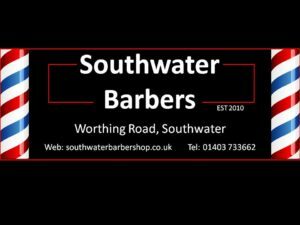 Southwater Barbers is a small village barbers, but is in high demand, Dee the owner has 18 years experience and has trained barbers in the past. Position has come up to assist Dee as her colleague is leaving to have a baby. The customer turn around is very quick and Dees reputation in the village is second to none. Busy days you can expect to do around 30+ cuts a day. The position comes as a self employed basis 50/50.